BMW today announced a new M Performance Power Kit for the 2012 model year and later BMW 335i Sedan and 335i xDrive Sedan models. 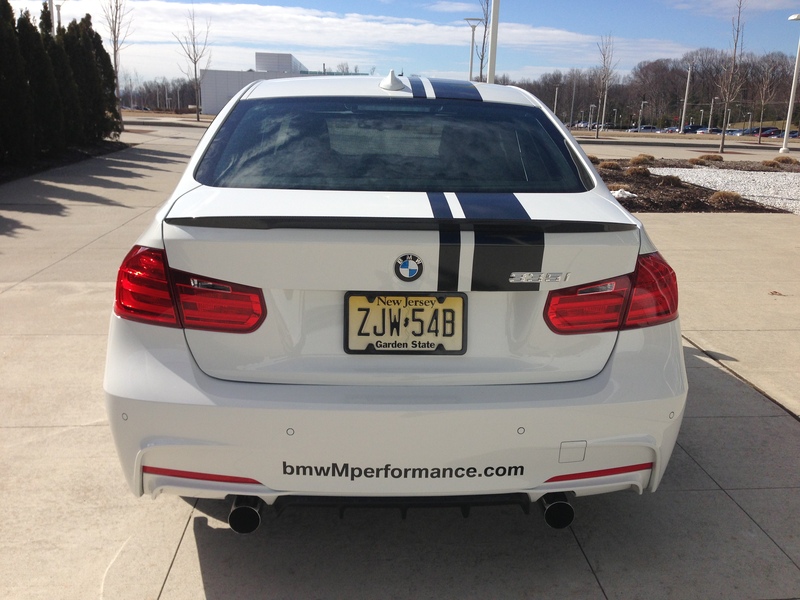 The M Performance Power Kit joins the existing M Performance Parts line which includes chassis, aerodynamics, exhaust system components, and trim accessories. Developed through consultation by the engineers at BMW M GmbH, the M Performance Power Kit is immediately available through all Authorized BMW Centers in the US, with MSRP starting at $1,100 (plus Installation) and retains BMW’s 4-Year / 50,000-mile New Vehicle Warranty when purchased with a new vehicle. Previous post BMW history. The 02 Series – A preview for the 2 Series?